Beautiful, Brilliant and Rare. 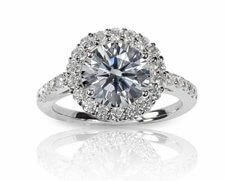 Diamonds are the most desired gems on Earth. 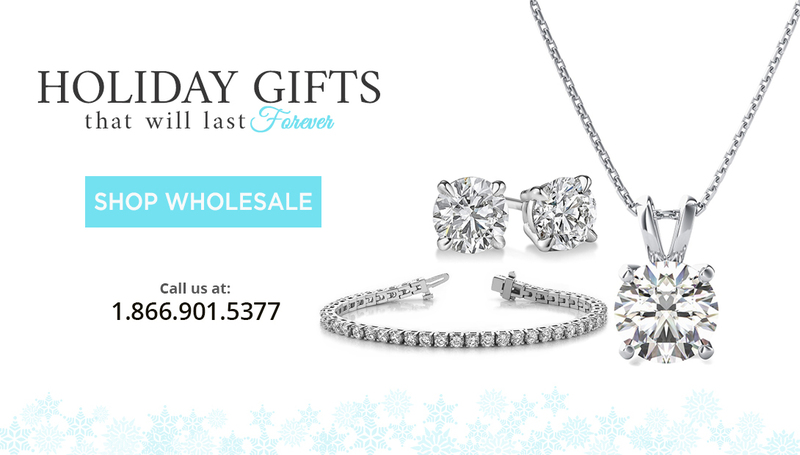 Each one is unique in its own way and no two diamonds are identical. 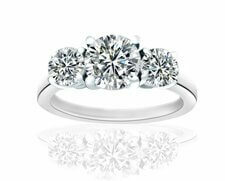 Diamonds are valued based on their qualities referred to as the 4 C’s: Carat, Clarity, Color, and Cut. Some of you might have heard of the term Certificates, here at Diamonds For Less we refer to them a lot, but you might be confused as to what it means and how to understand them. In this blog post, we will try to explain all the terminology and information you would find on Diamond Certificates. 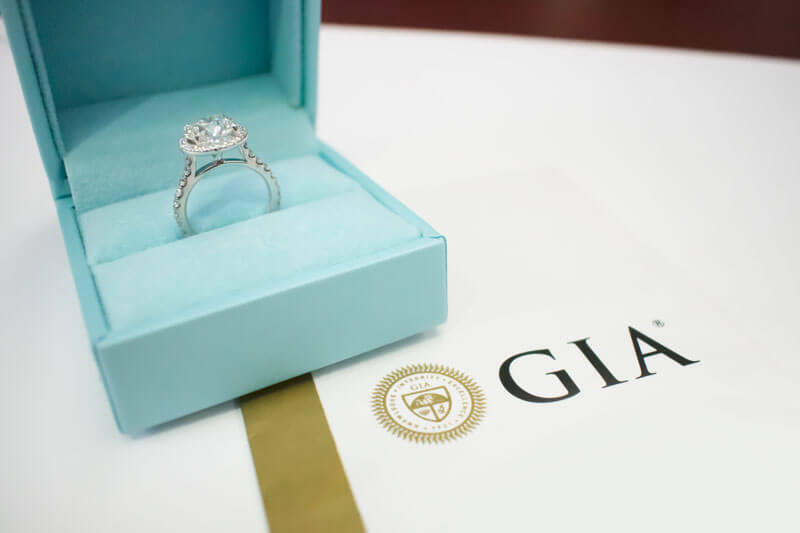 First of all, what is a Diamond Certificate or Diamond Grading Report? 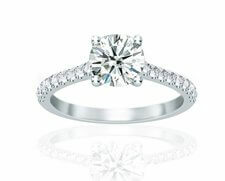 They are documents that have been issued most of the time by a third party that has physically seen the diamond and has given it its quality grading, note that I say most of the time? That’s because in some cases the seller issues their own certificates and you should be wary when someone grades their own product as they are biased and will most of the time favor themselves, as a consumer you have a very little experience to confirm or deny what they say. Certificates sometimes seem complex and confusing; When you visit Diamonds For Less we will always present you the corresponding certificate to the stone you are looking at and explain to you in detail all the different categories, below we will break it down one by one. 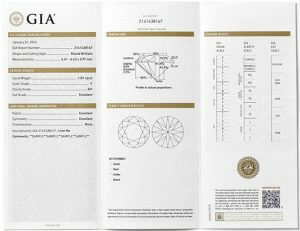 This is an example of a certificate by GIA. 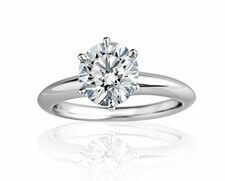 If you have any questions, request or concerns feel free to contact Diamond For Less and one of our diamond experts will be happy to assist you or answer any of your questions.